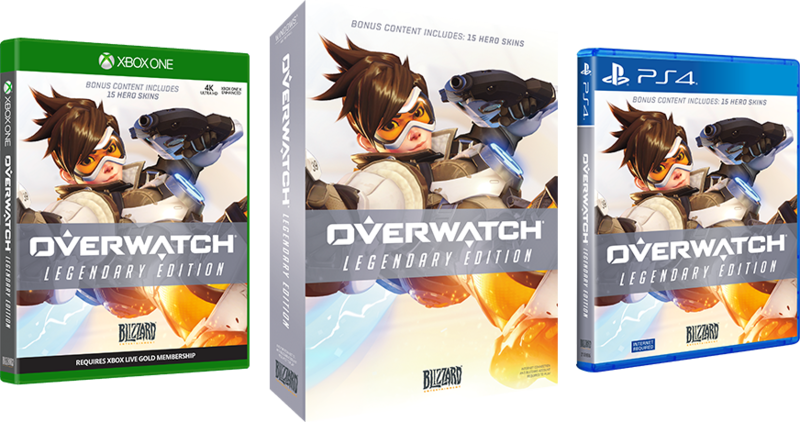 After a devastating war against a combat-ready team of intelligent machines known as Omnics, the former agents of the heroic team known as Overwatch must join forces once more to fight a new threat. A strategy based multiplayer first person shooter game by Activision-Blizzard. I love OW. The gameplay is great, the character designs are cool, and the relationships between them make for some entertaining in-game dialogue. However, the one thing I don&#39;t like about the game is the &quot;story.&quot; I can see creating a backstory to the game to give the characters and their personalities context, but generally speaking, I don&#39;t care about the story. (I&#39;m not suggesting this) the story would make more sense if there was some sense of a &quot;good&quot; team versus a &quot;bad&quot; team. Since you can mix-and-match your team comp, which characters are &quot;bad&quot; or &quot;good&quot; really makes no difference to the overall gameplay. Its kinda just bad. The game was actually really good when it came out but now the creators are just ruining the game.